Last month the Acton Institute co-sponsored the 2018 Kuyper Conference hosted by Calvin College & Seminary. Acton’s support of the conference included the organization of a panel discussion on “Faith, Freedom, and Education,” which featured Harry Van Dyke of Redeemer University College, Charles L. Glenn of Boston University, and Beth Green of Cardus. Kevin den Dulk of Calvin College moderated the discussion, which included some cross-cultural comparisons and lessons for today. 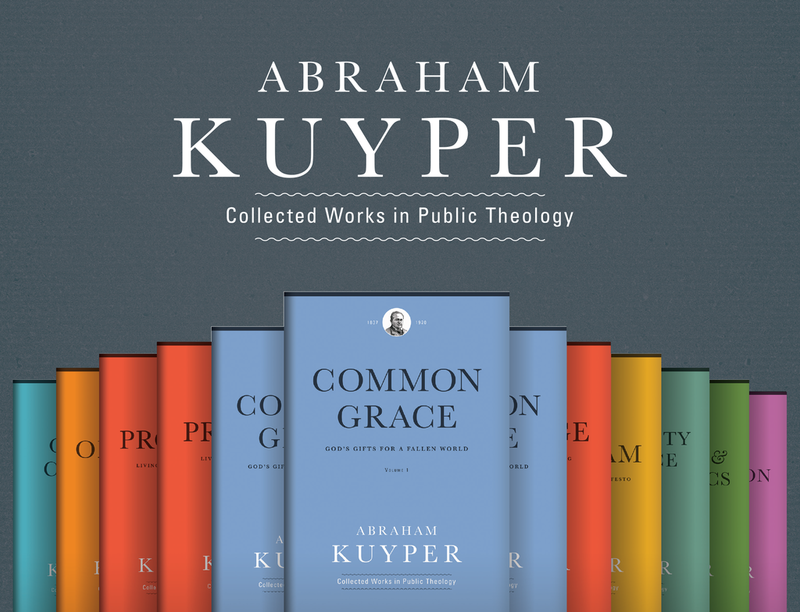 The Abraham Kuyper Collected Works in Public Theology series will feature a volume On Education (slated for 2019), edited by Wendy Naylor and with significant contributions as well from Harry Van Dyke and Charles Glenn. 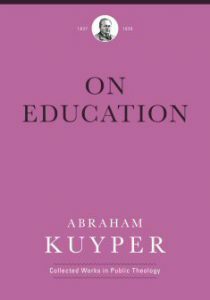 In the meantime, Kuyper’s reflections on the vocation of higher education in Scholarship and the connection between common grace and learning in Wisdom & Wonder are well worth studying.